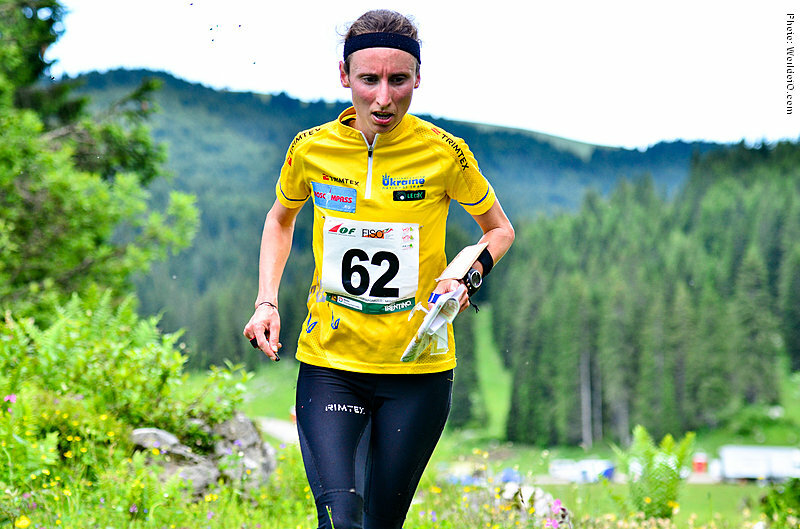 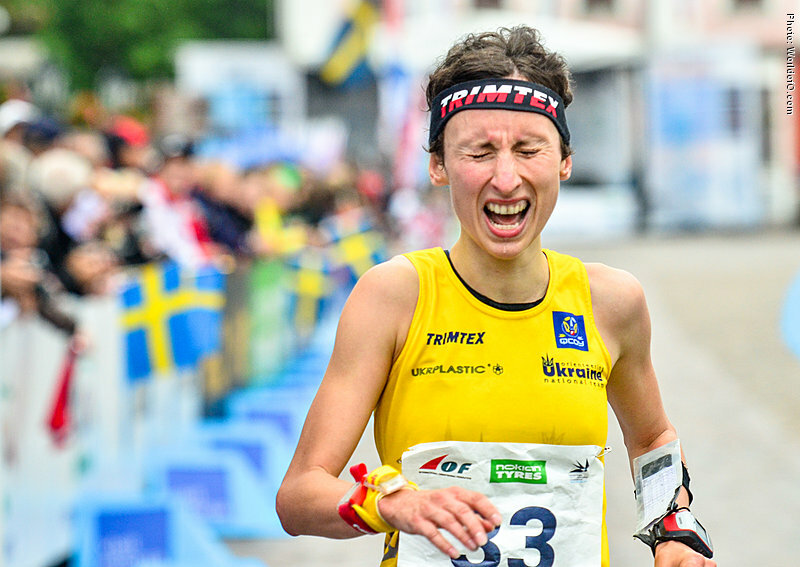 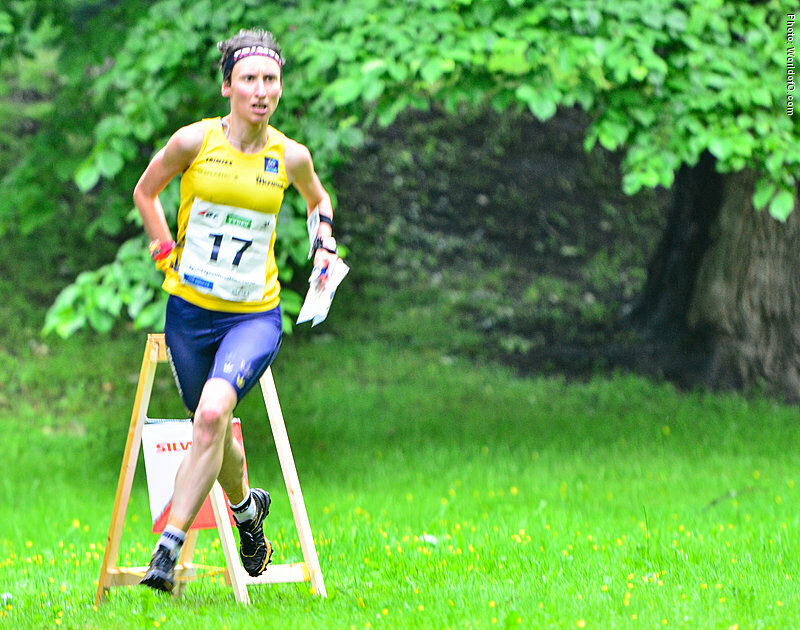 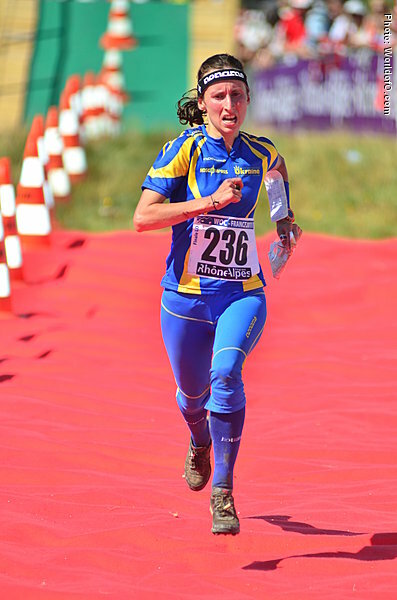 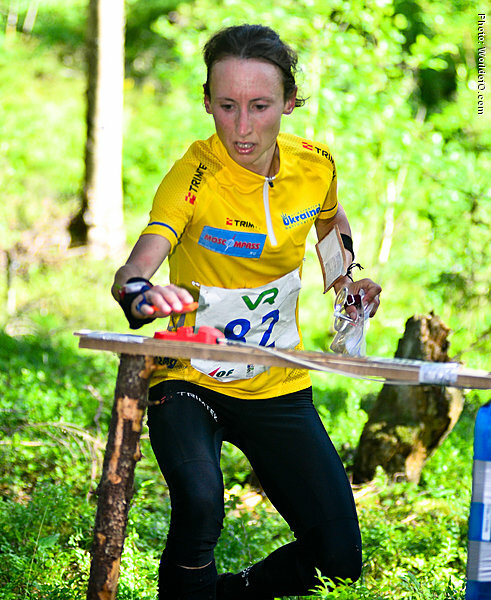 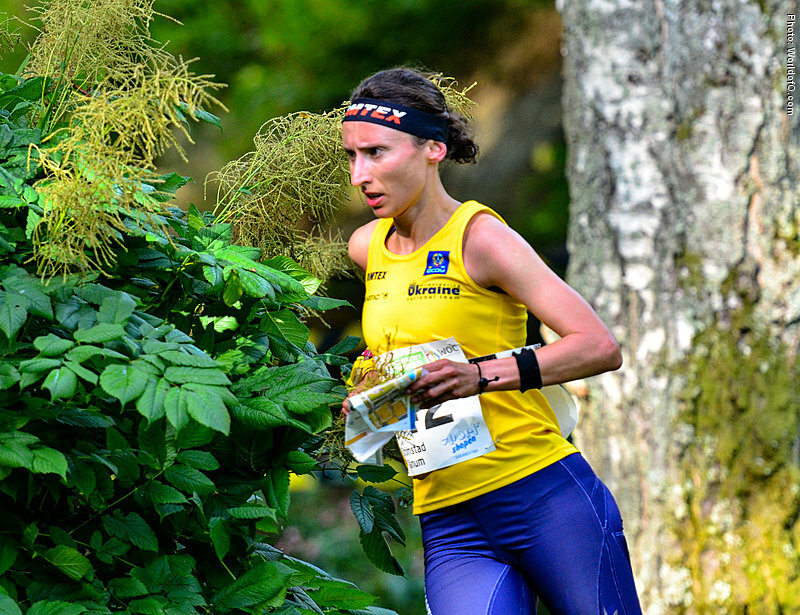 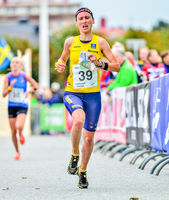 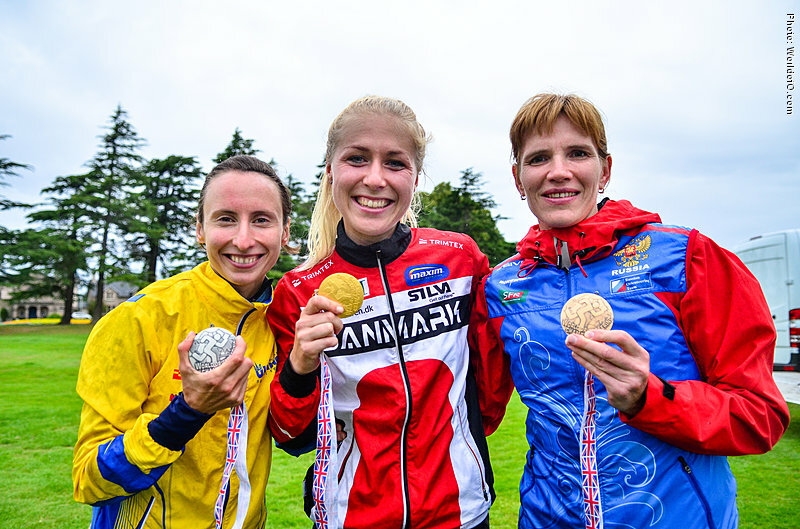 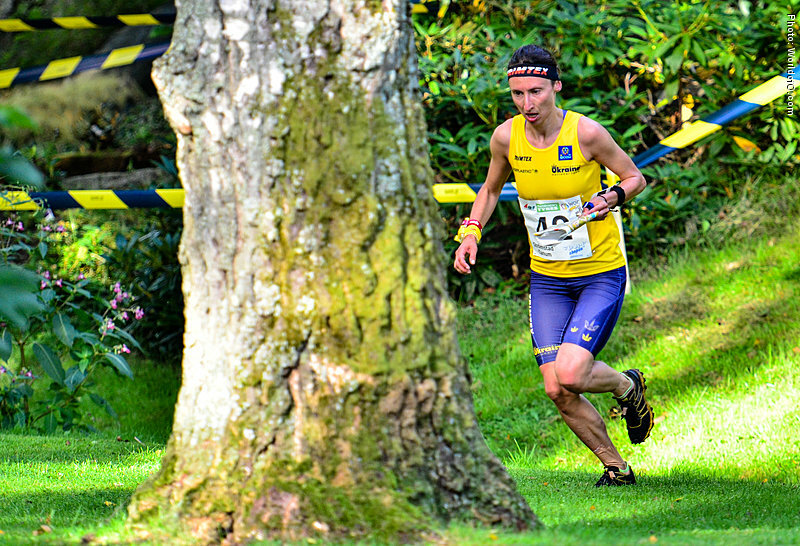 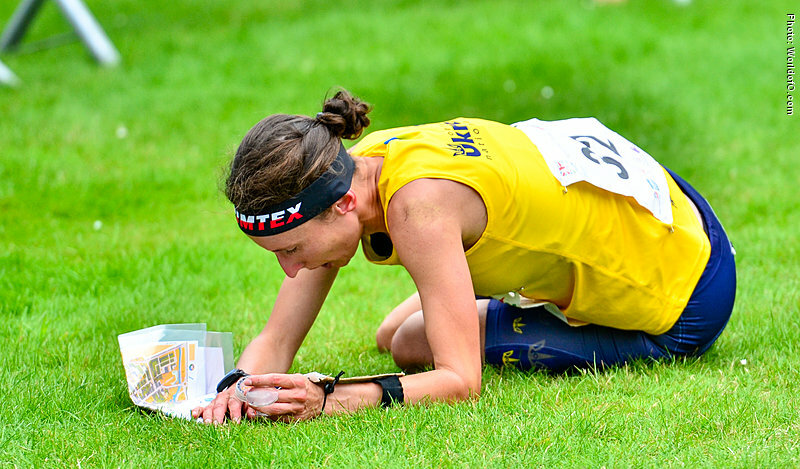 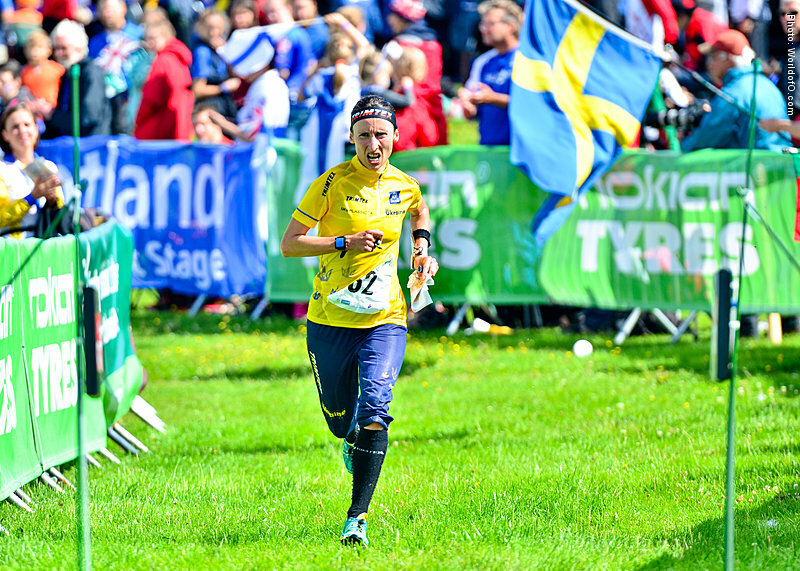 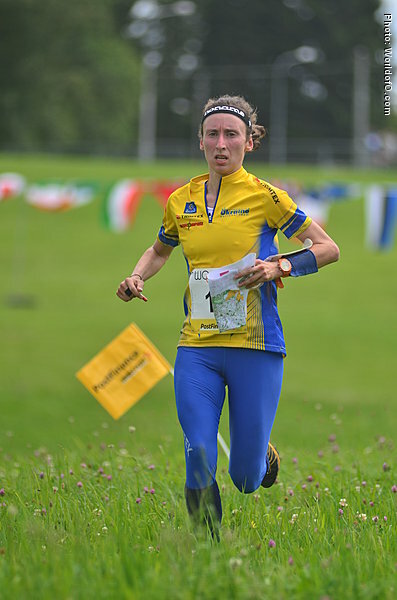 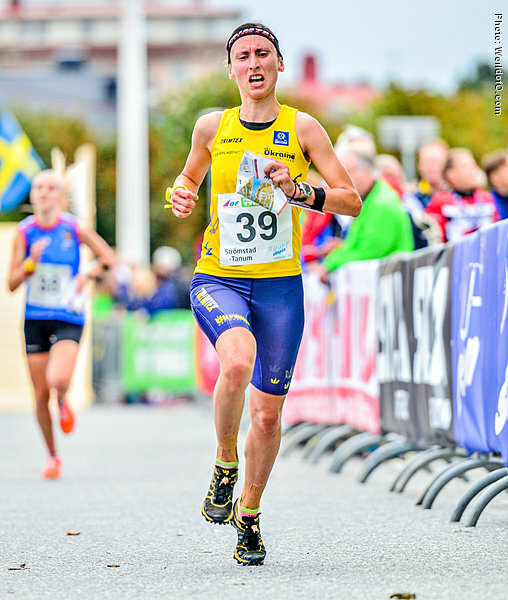 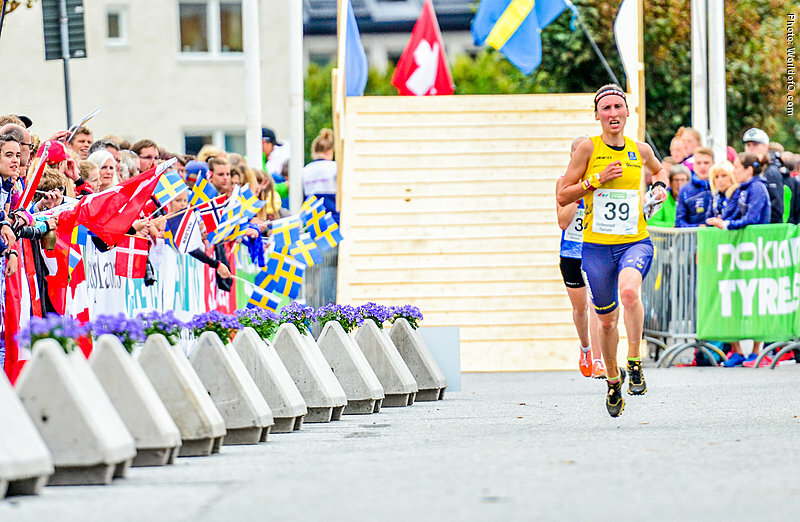 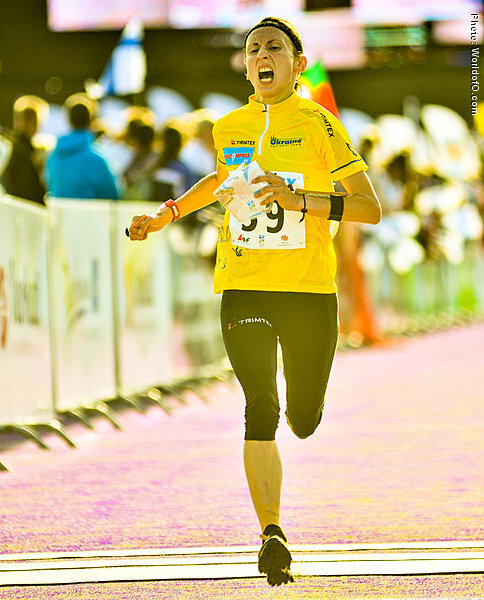 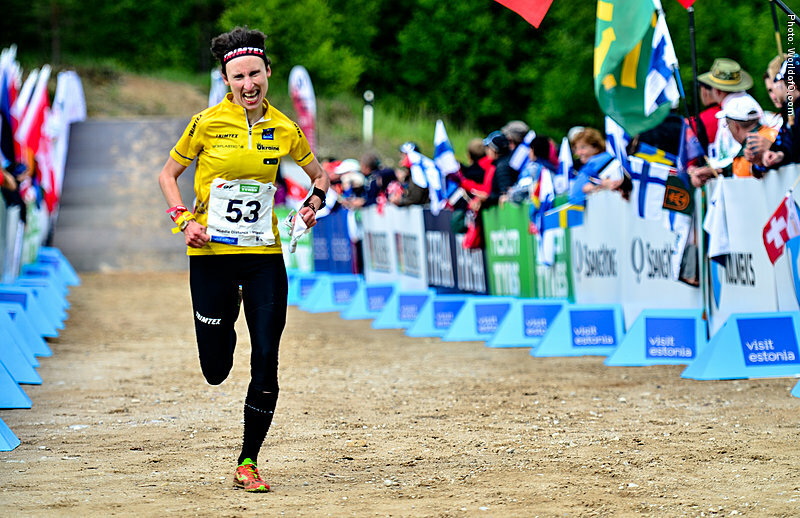 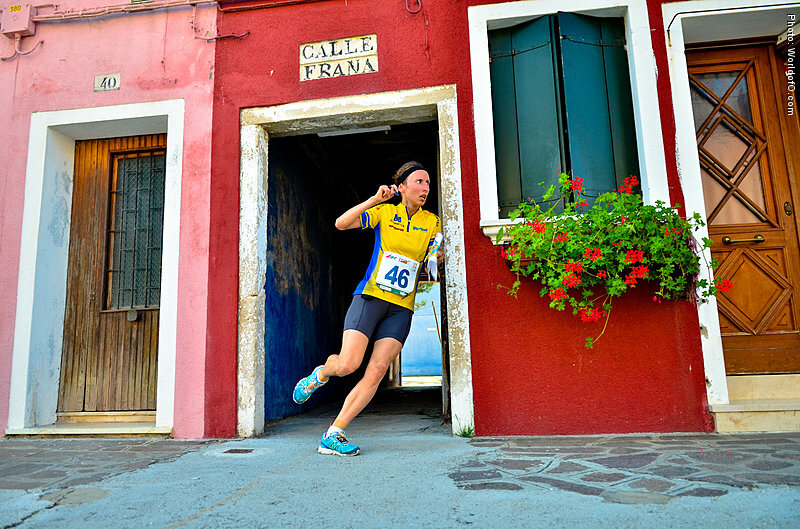 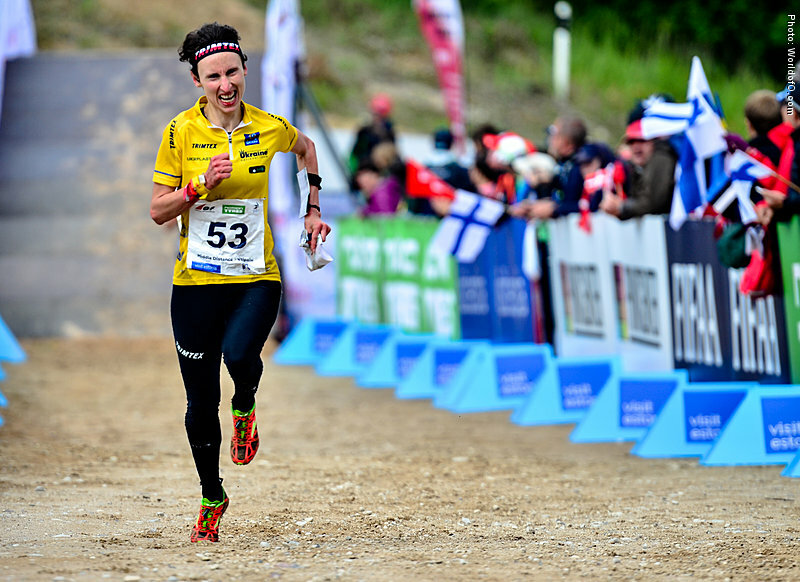 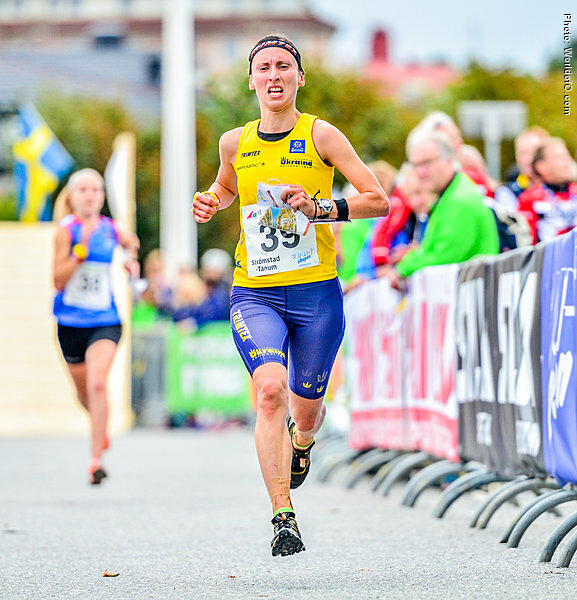 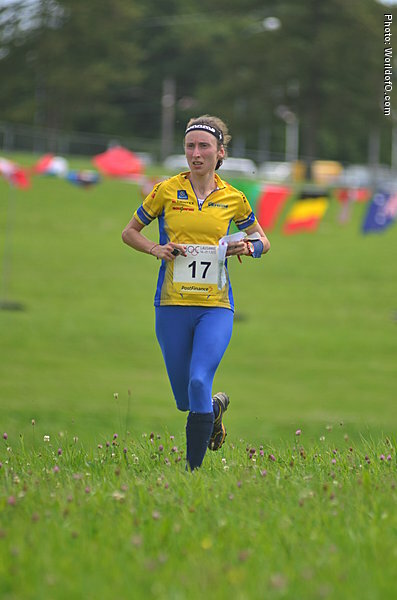 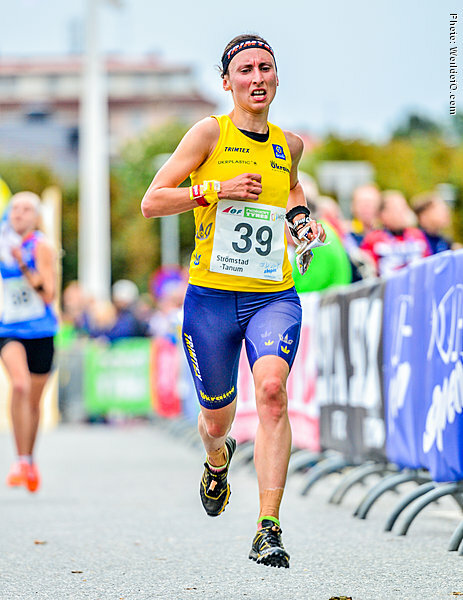 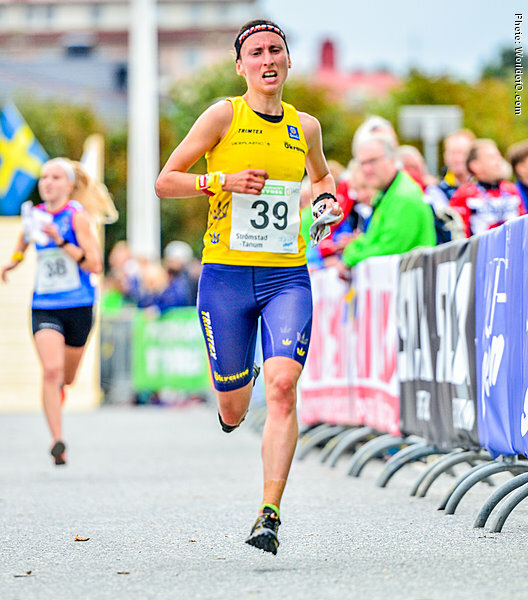 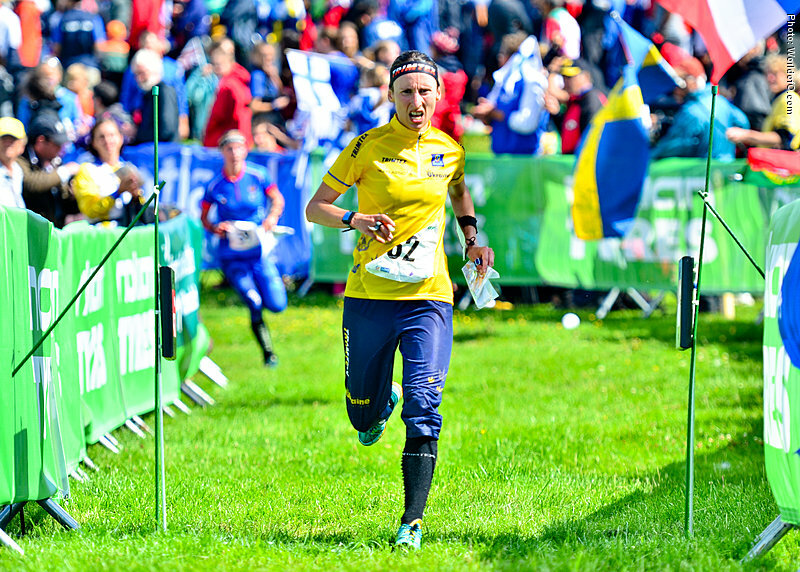 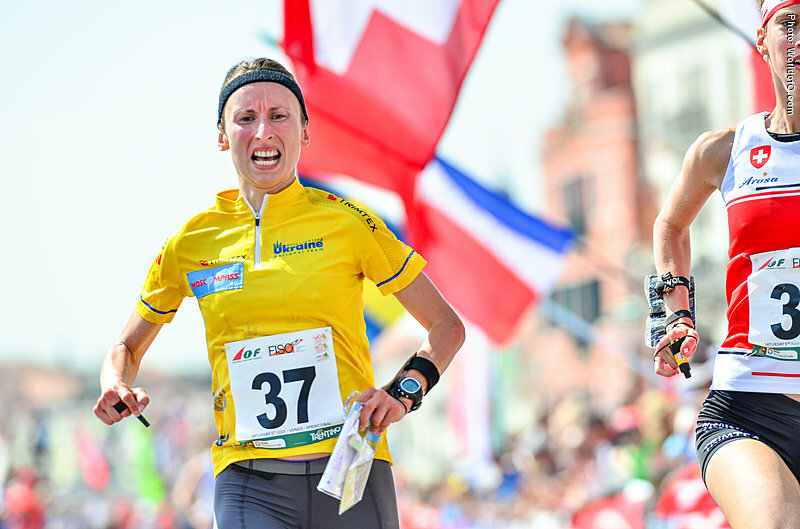 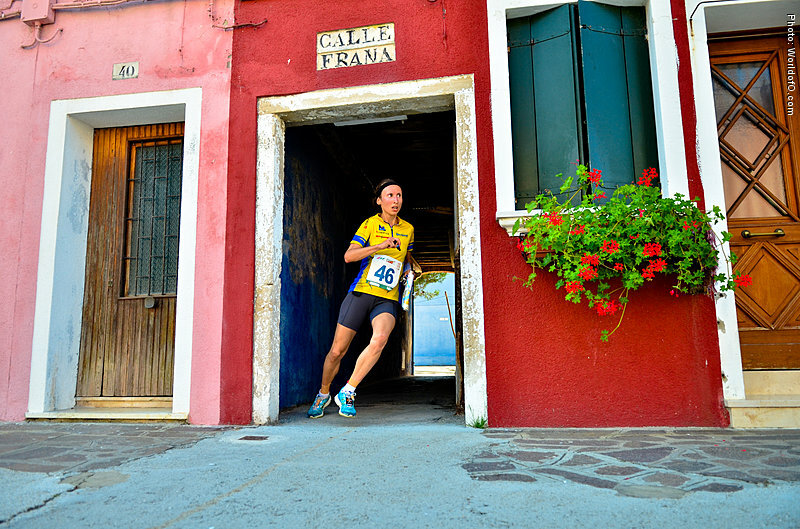 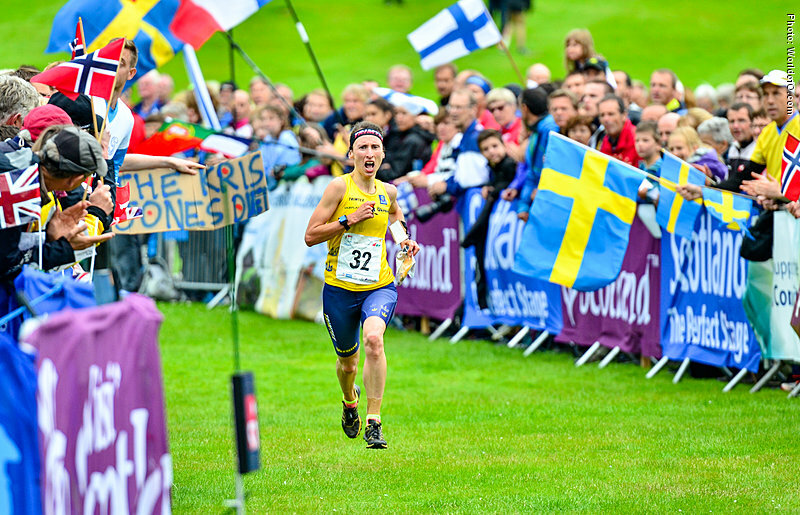 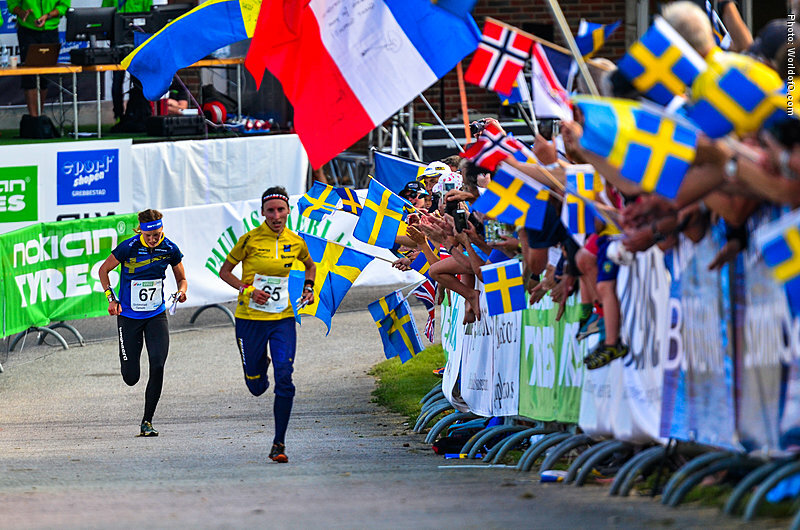 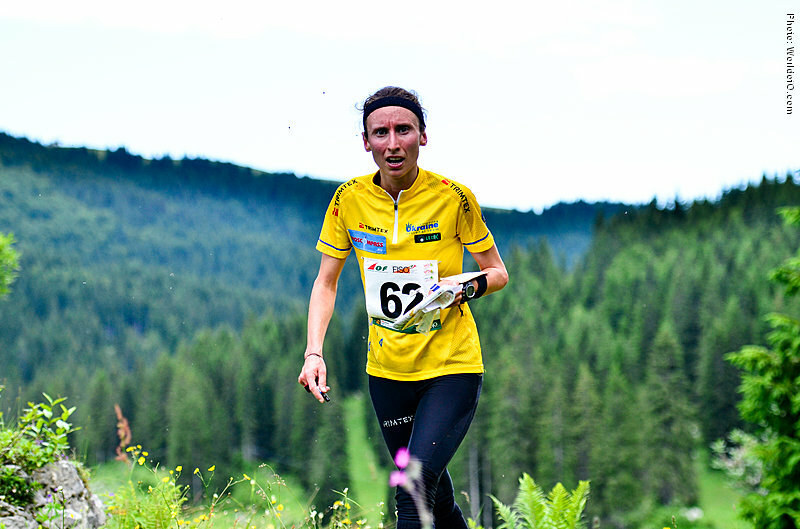 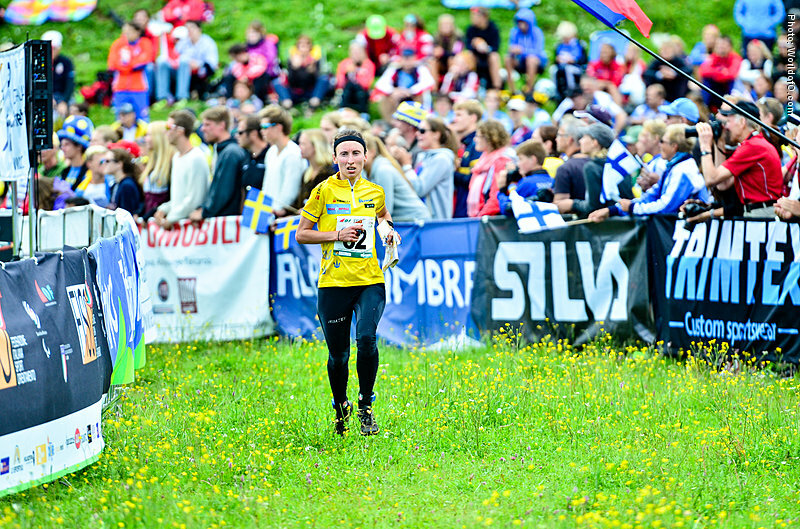 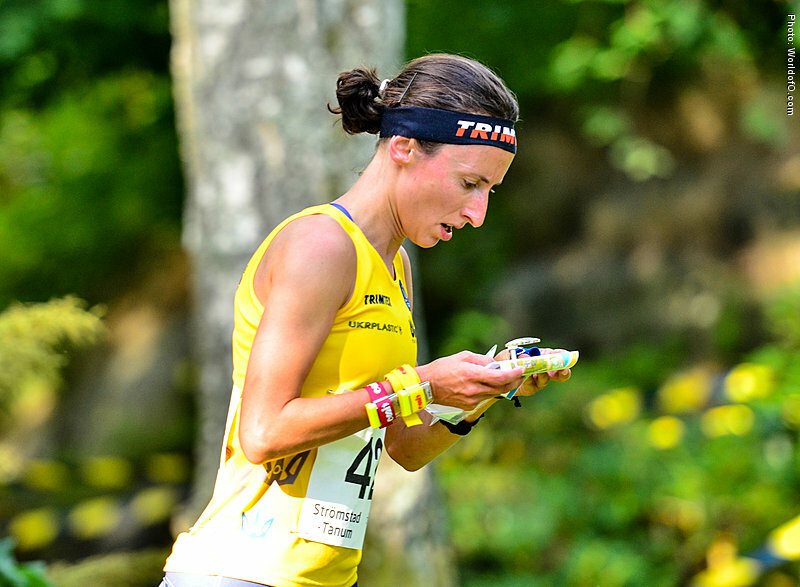 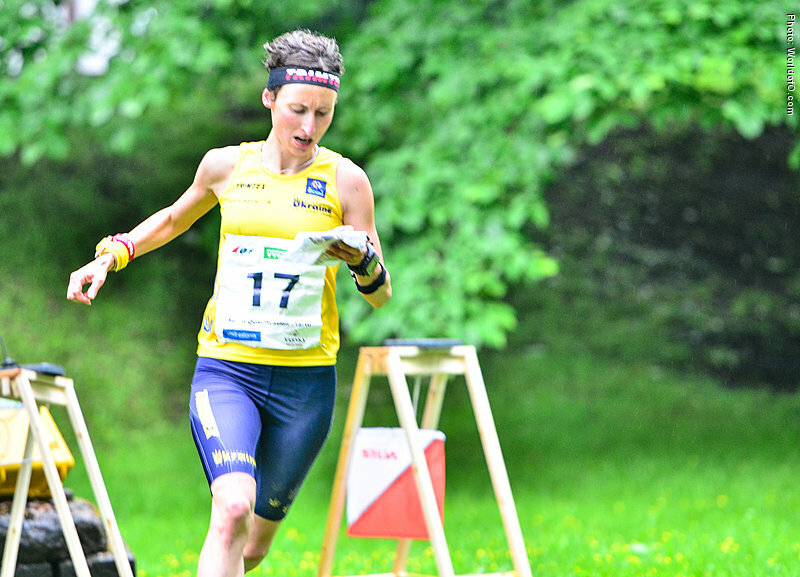 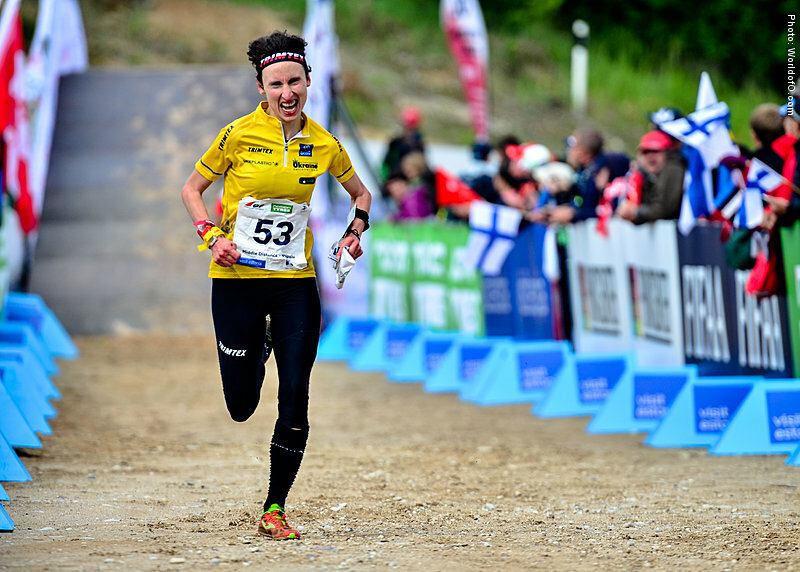 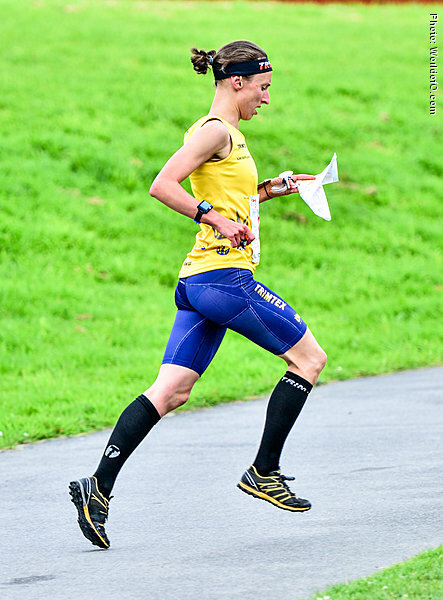 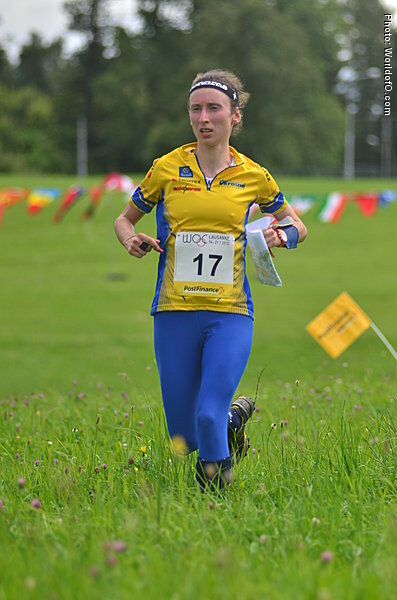 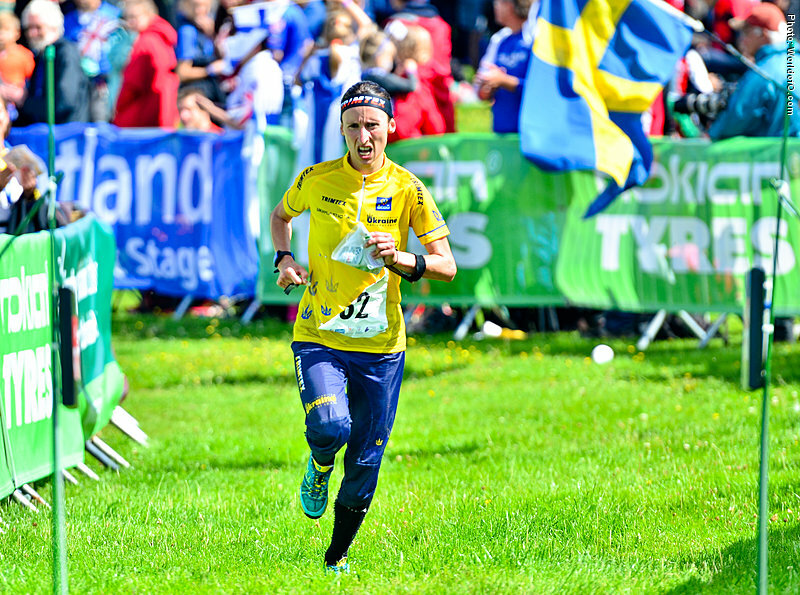 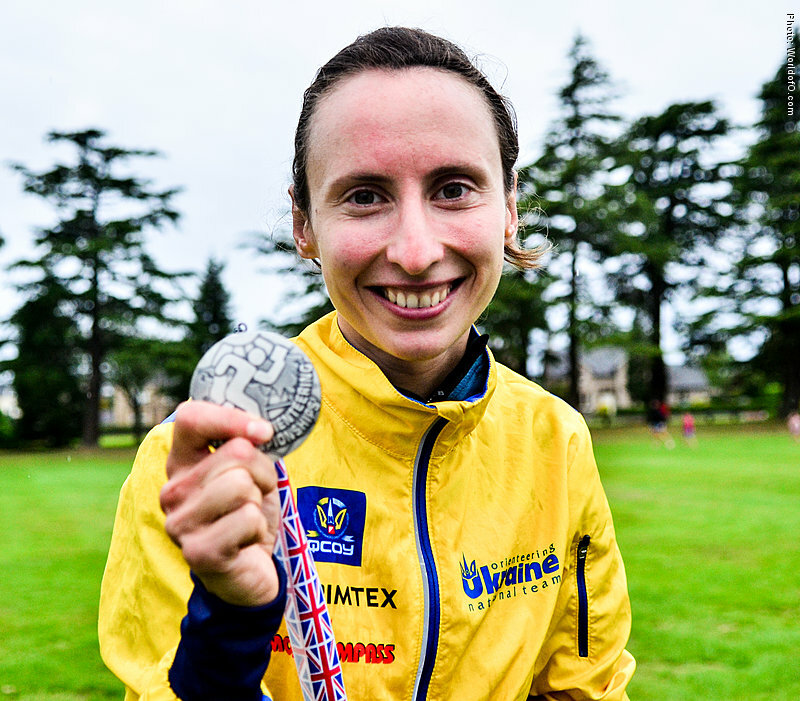 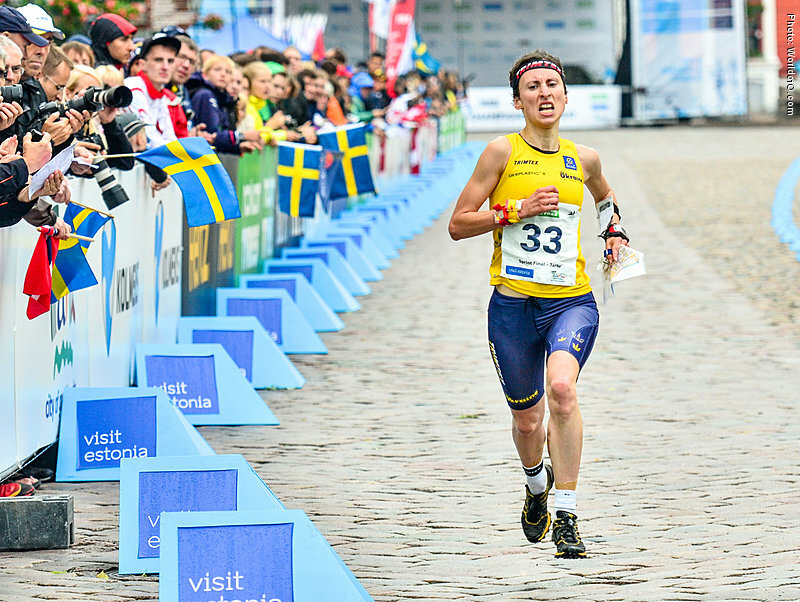 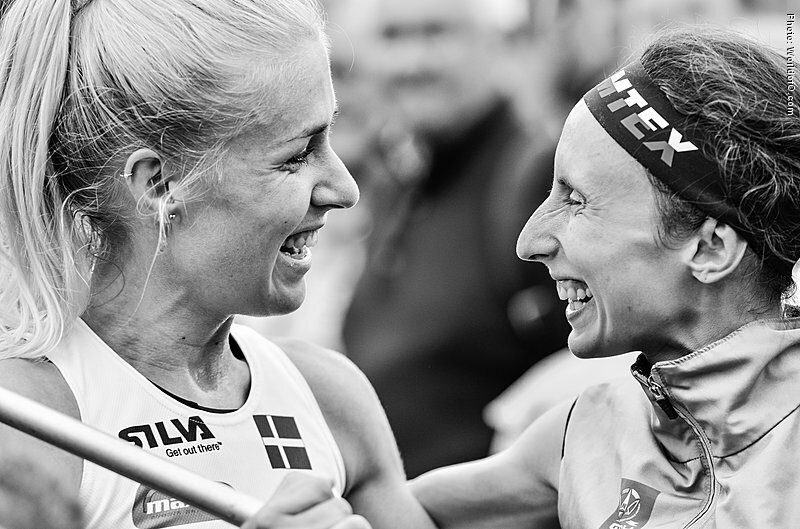 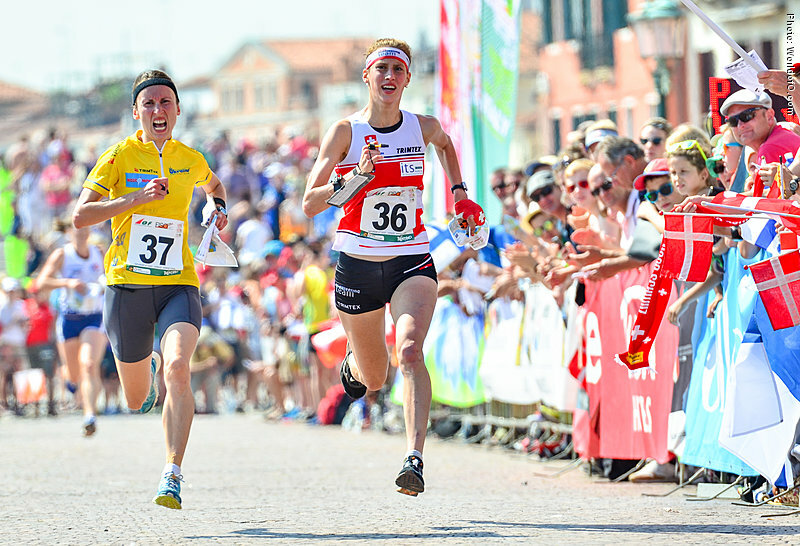 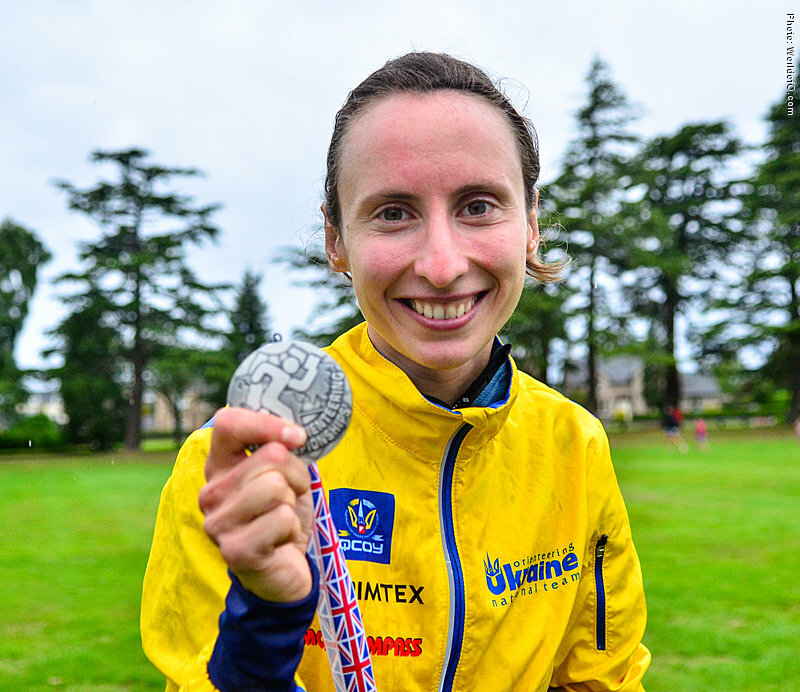 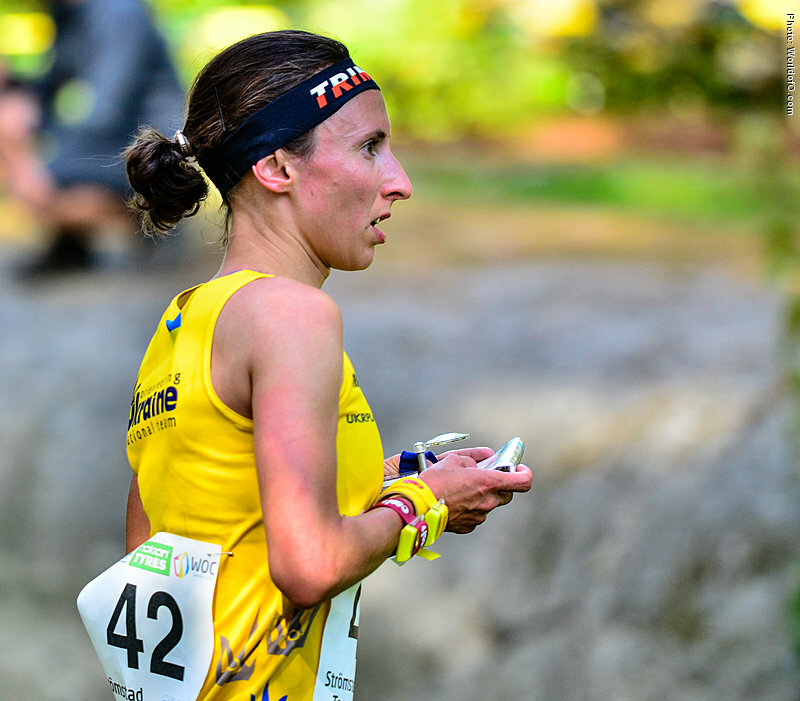 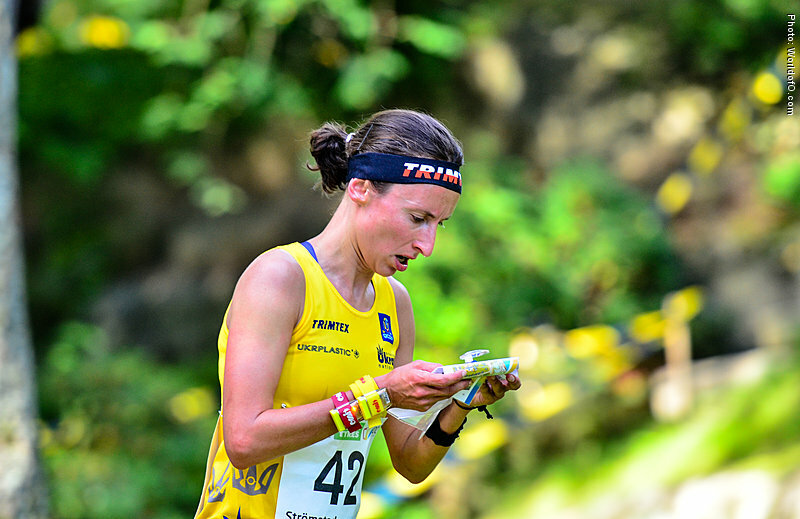 Her international breakthrough was in 2014 when she took the silver medal at the EOC Sprint in Portugal and finished just outside the medals at the WOC Sprint in Italy - after a strong season with several results within the Top 10 in the World Cup. 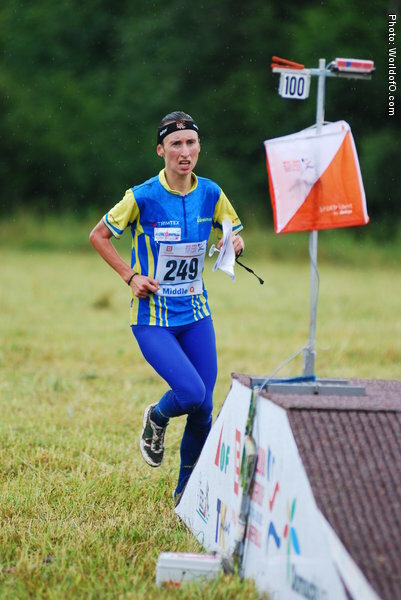 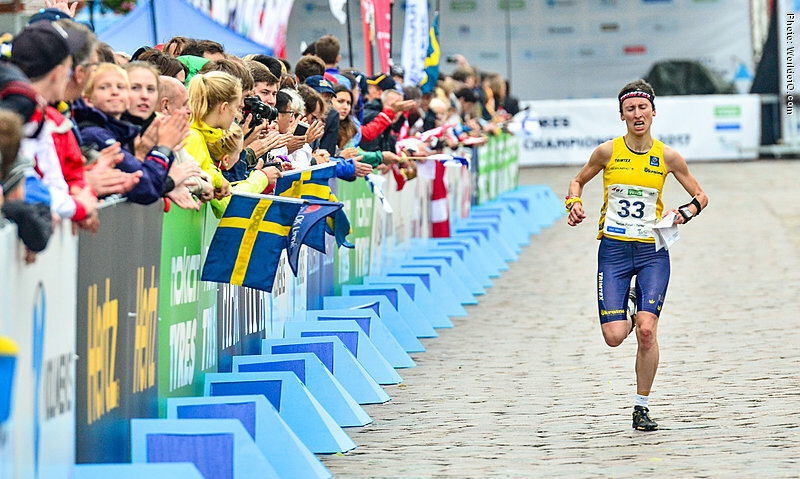 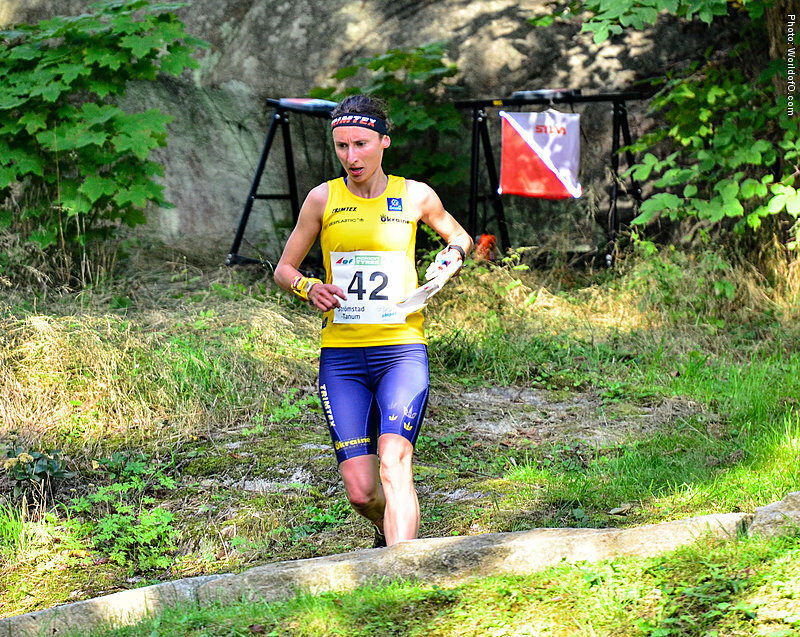 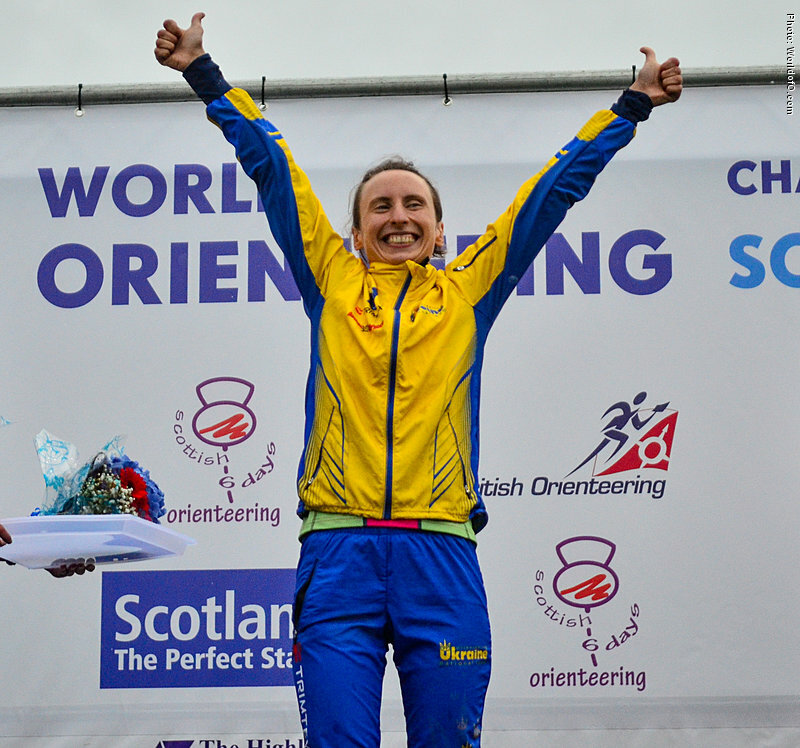 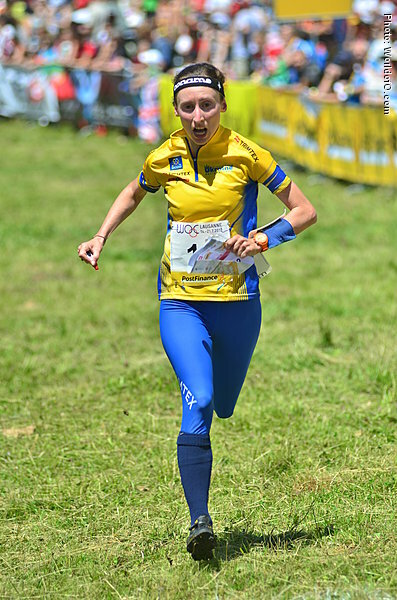 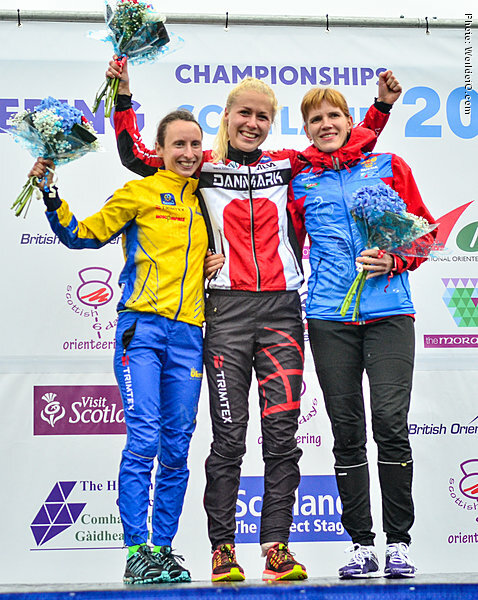 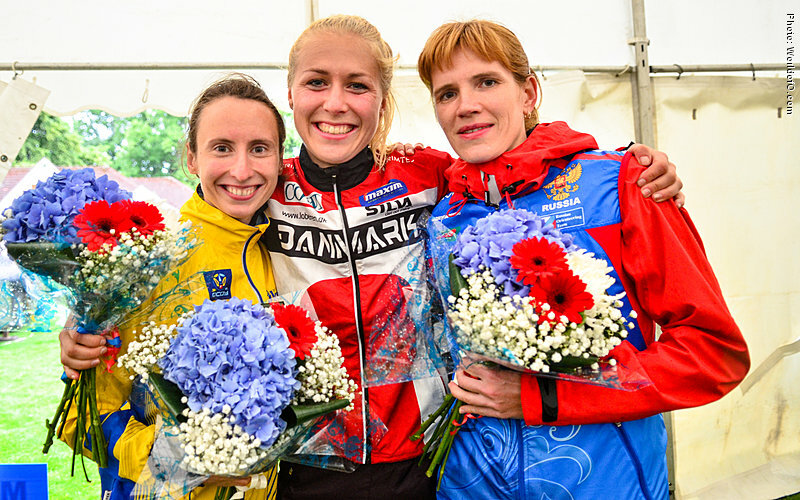 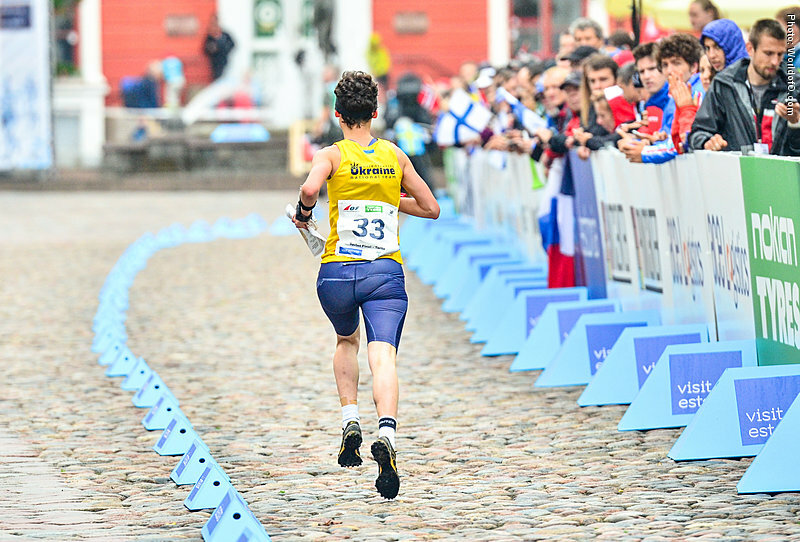 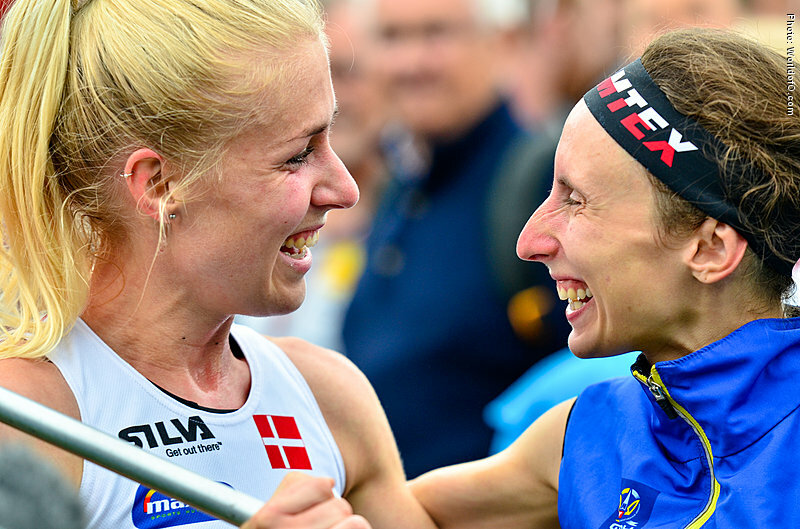 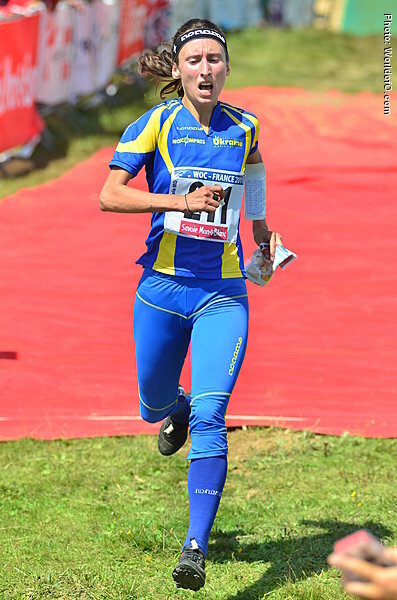 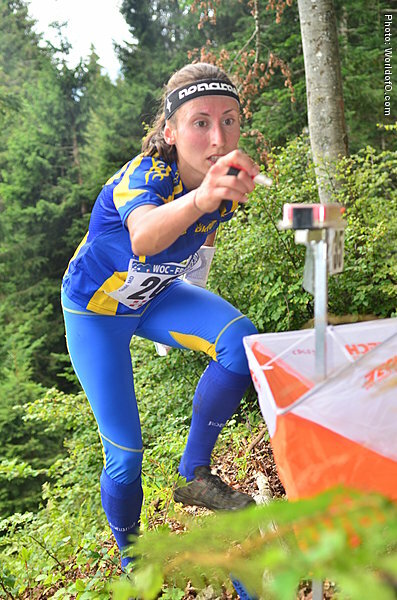 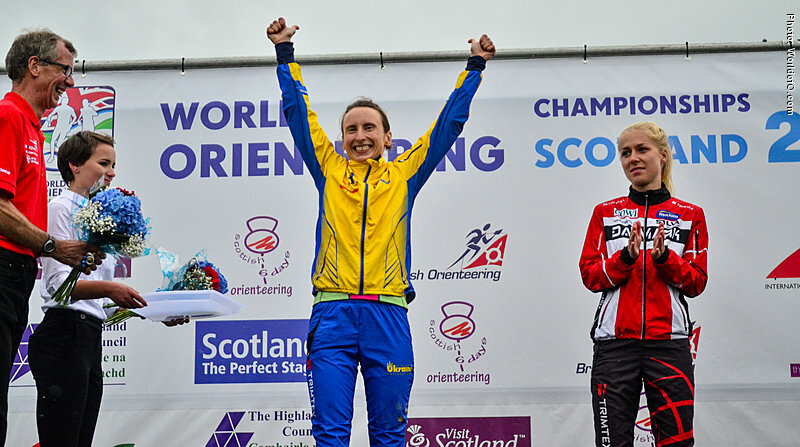 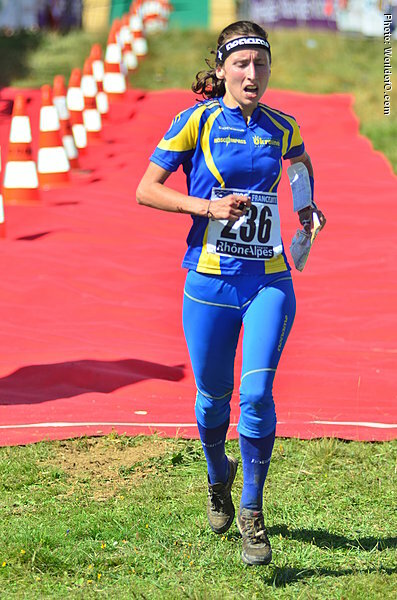 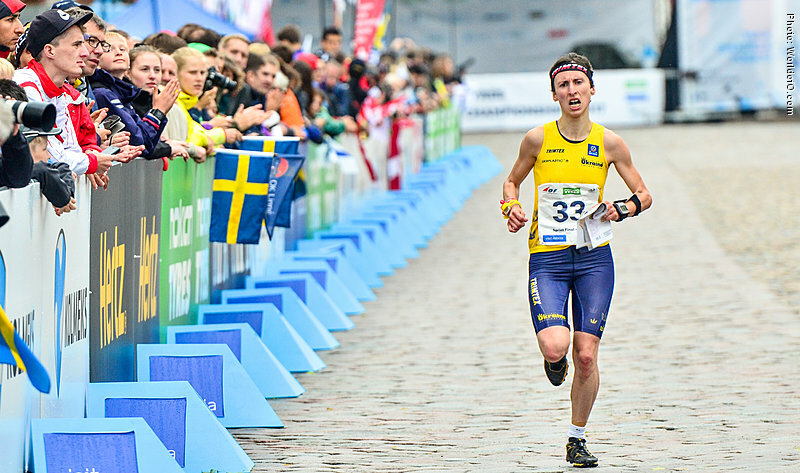 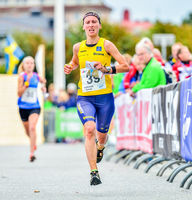 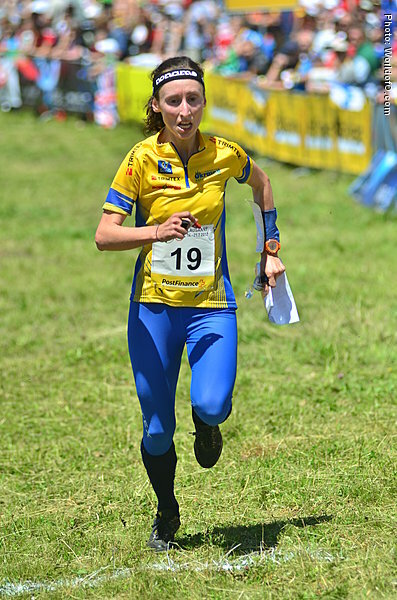 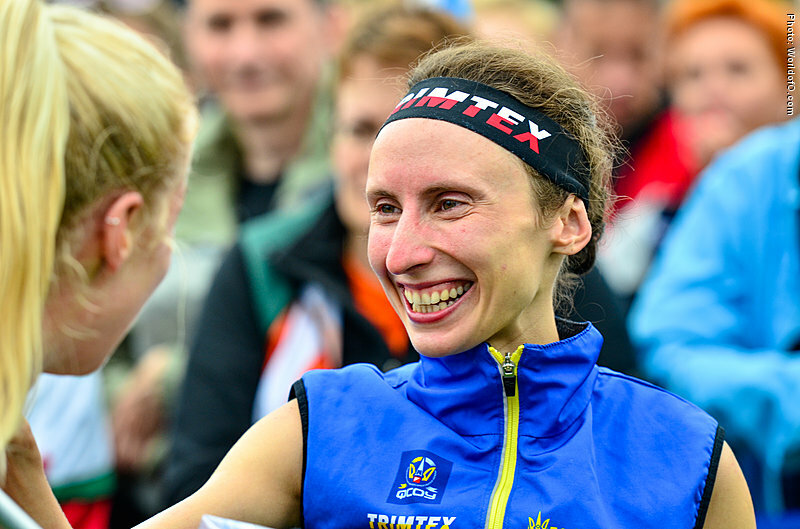 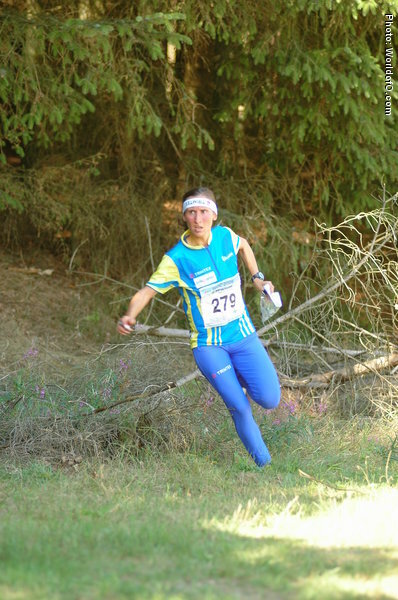 In 2015 the Ukrainian took another step and climbed up onto the podium at the World Championships sprint - taking the silver medal behind impossible Maja Alm. 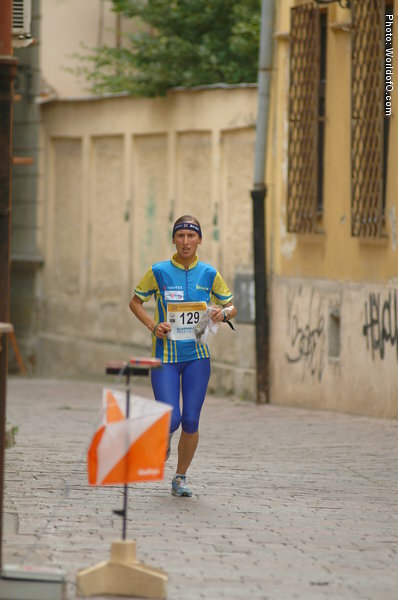 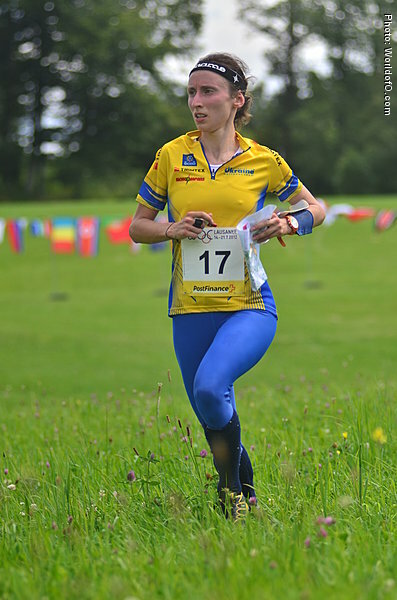 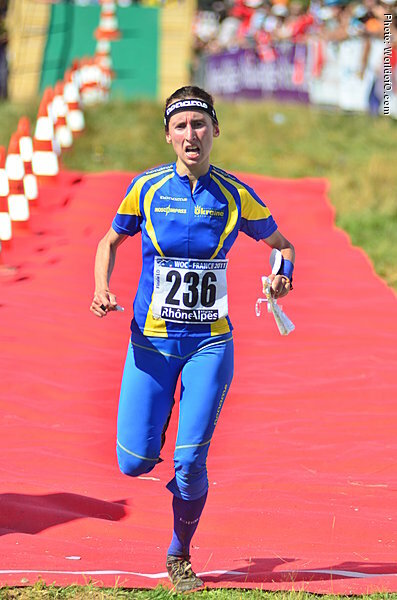 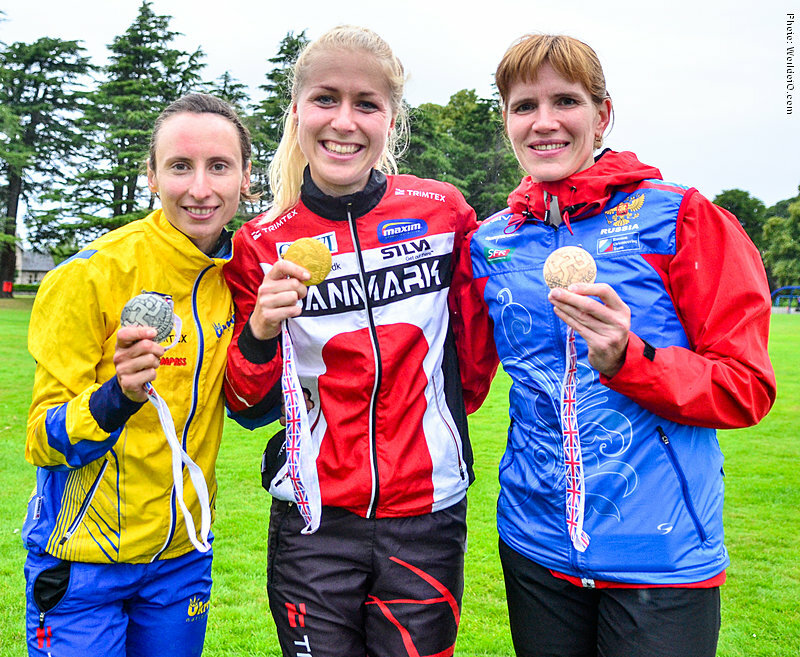 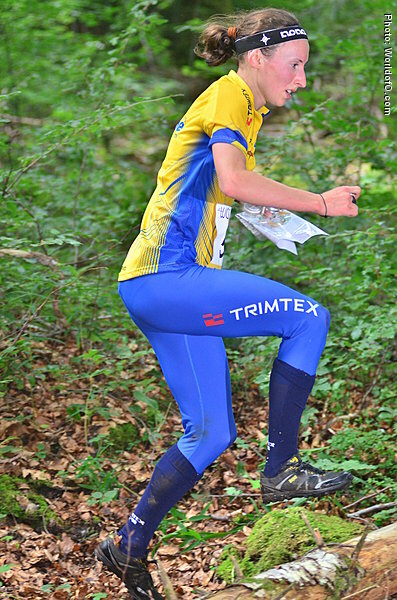 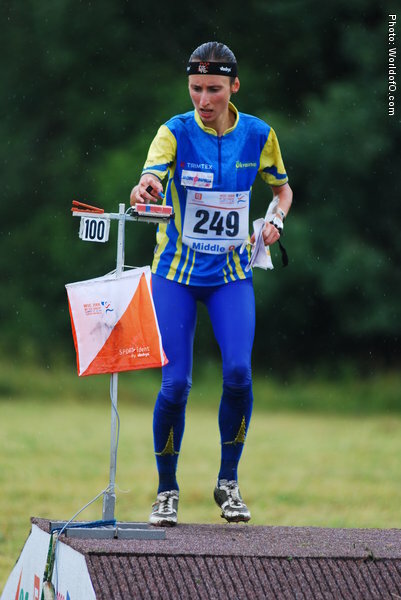 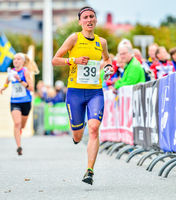 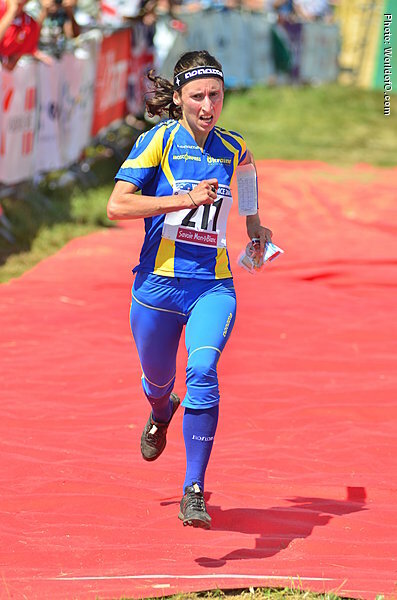 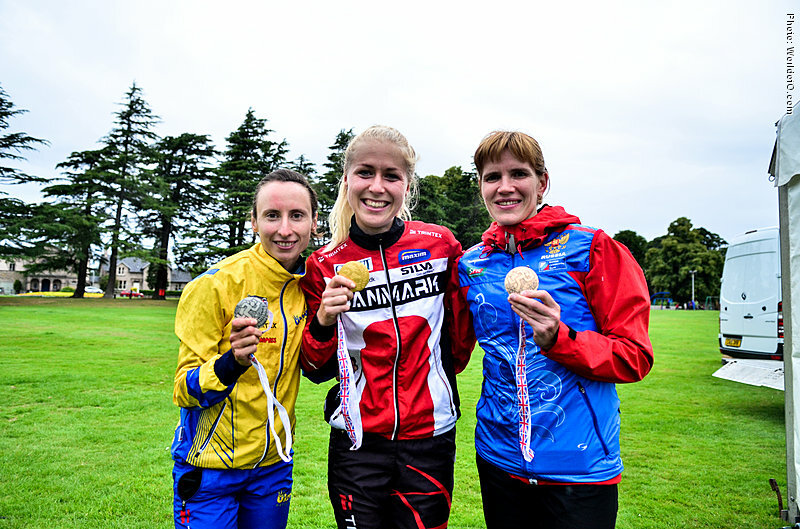 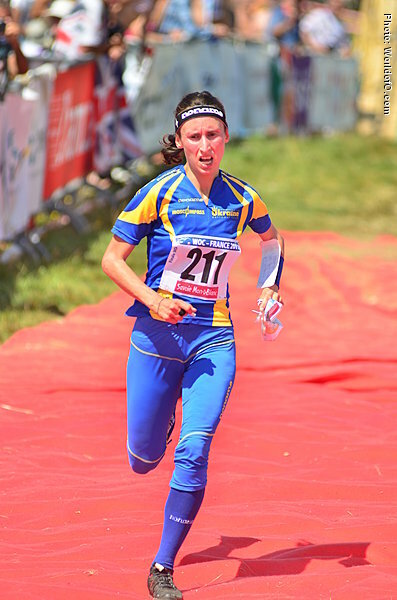 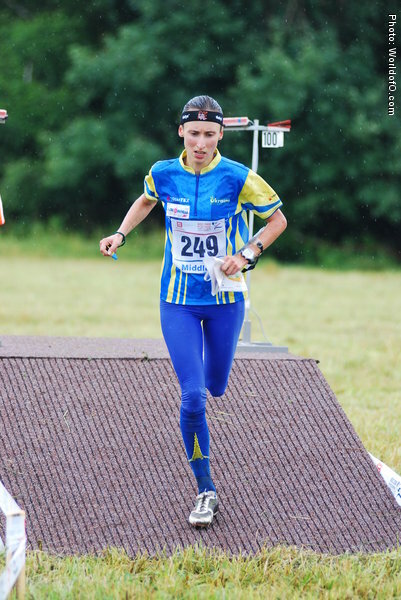 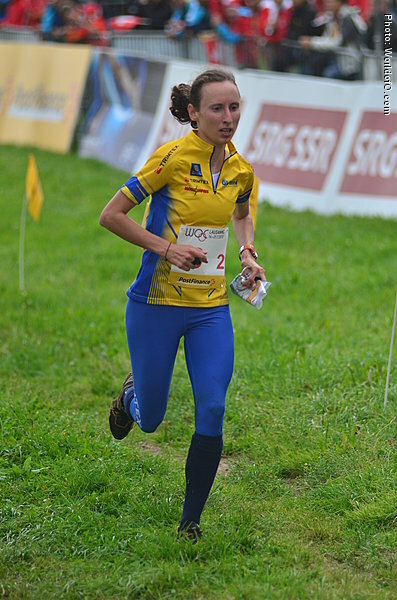 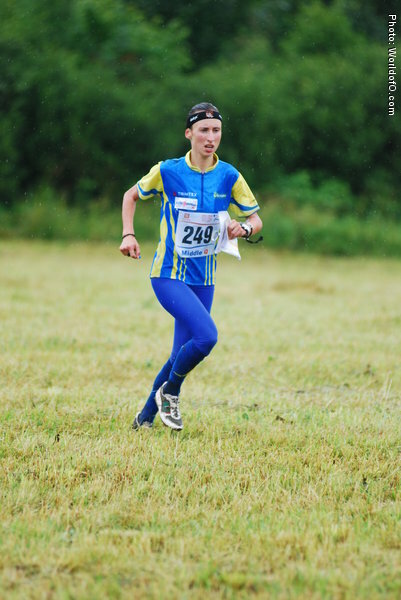 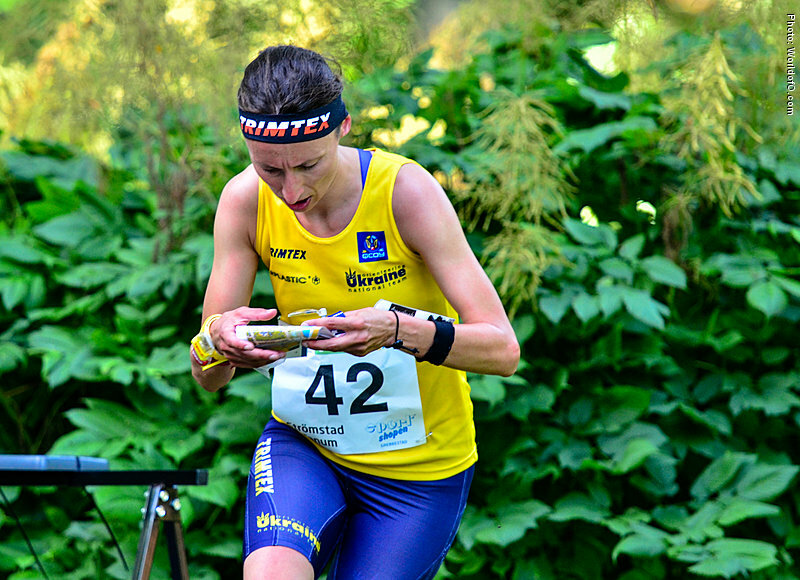 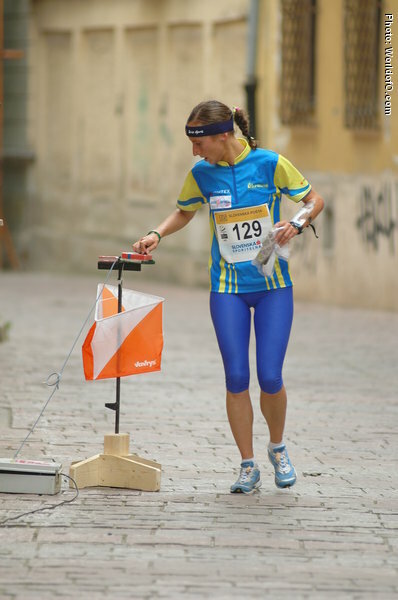 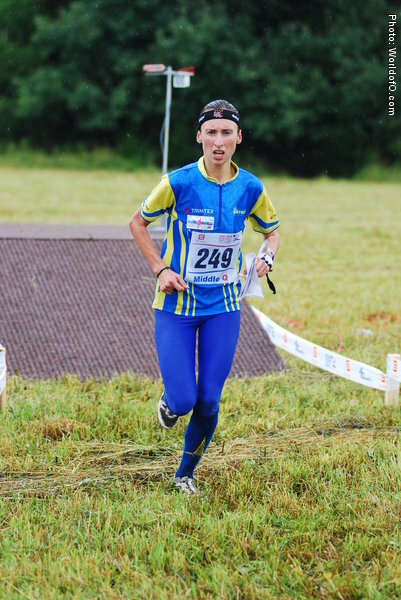 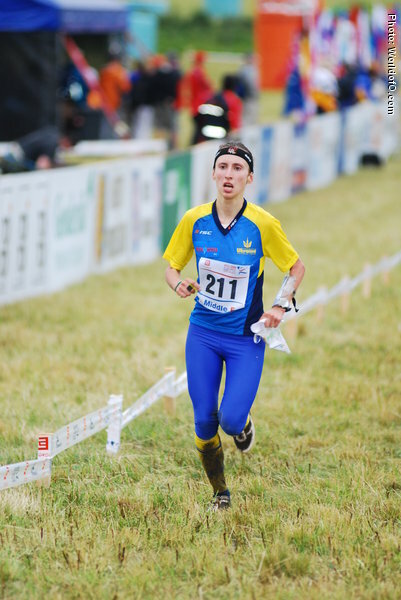 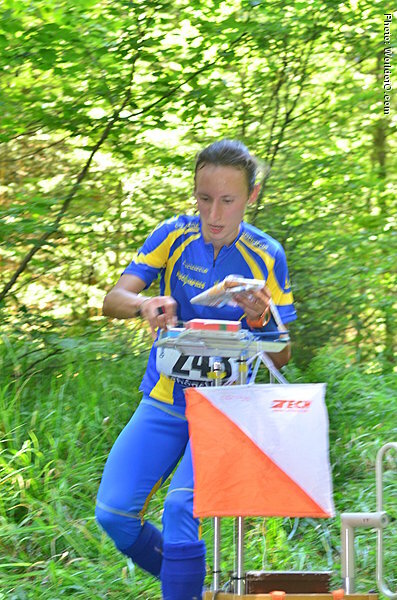 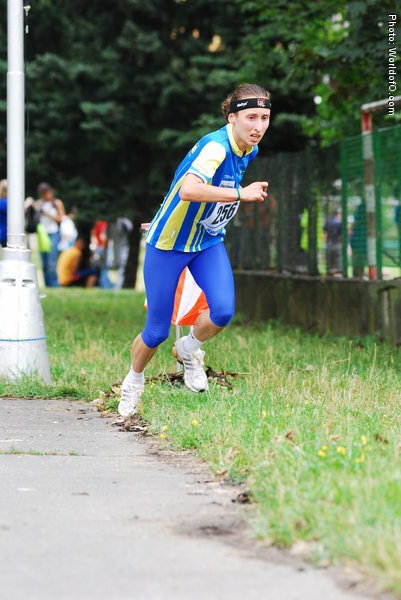 In 2016 she did not fully succeed at the World Championships, but took another silver medal from EOC sprint in Czech Republic. 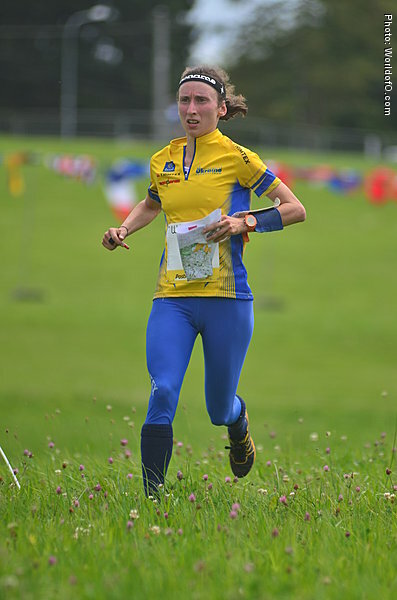 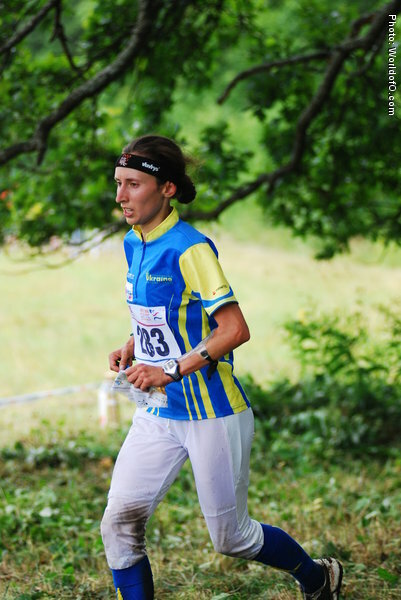 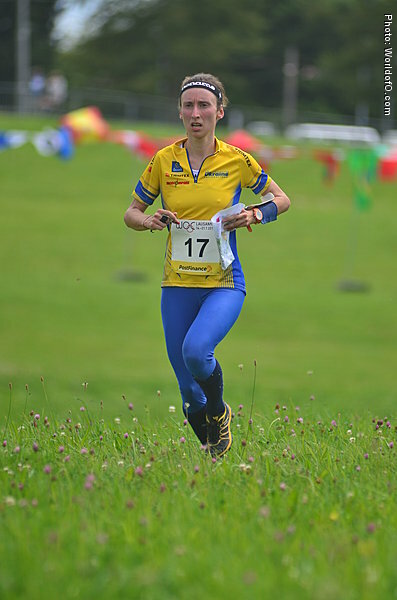 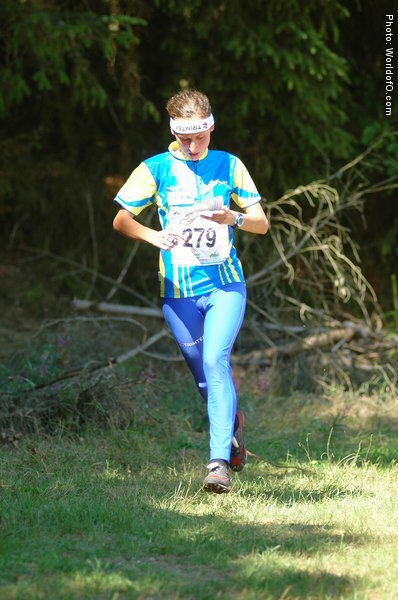 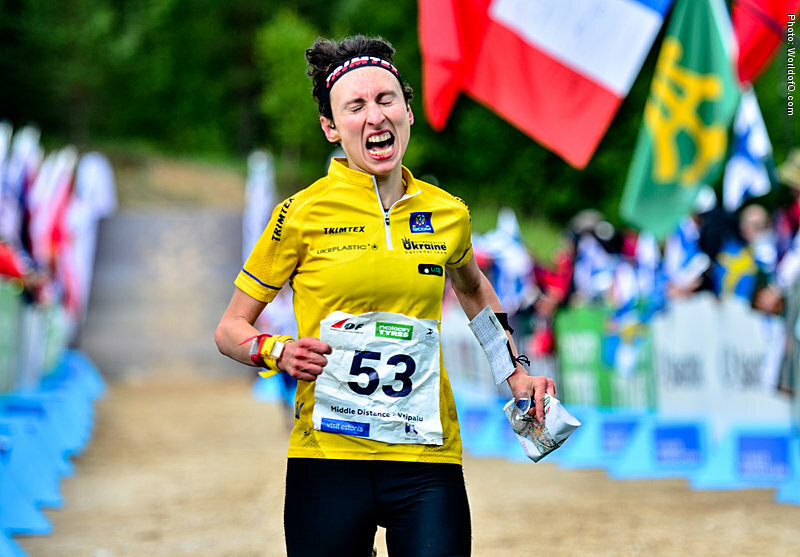 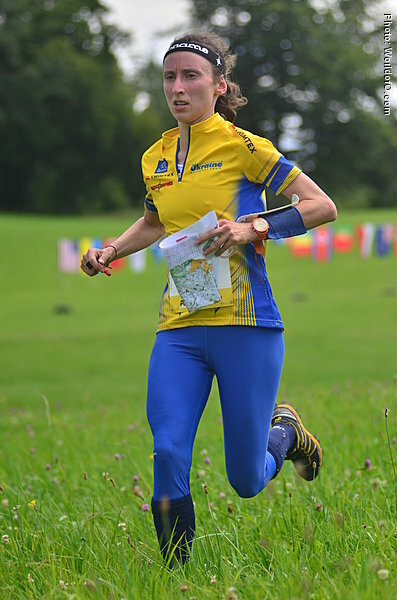 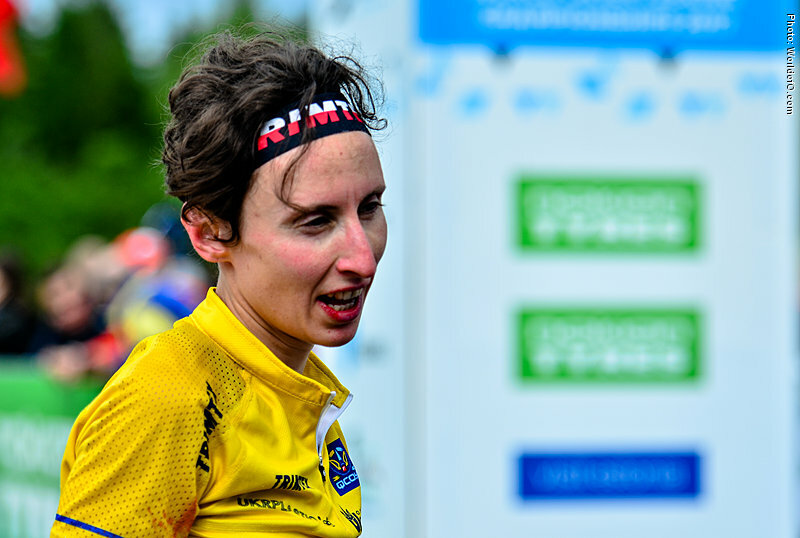 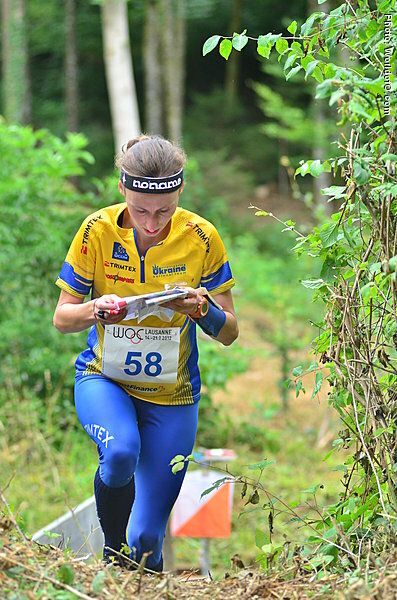 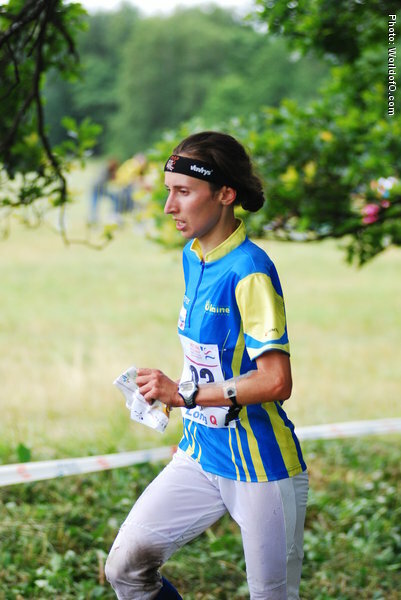 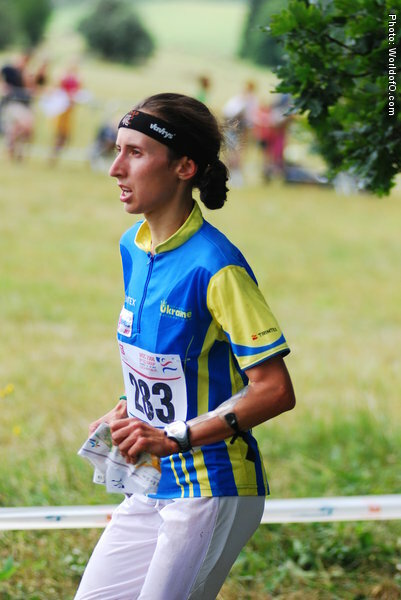 Has shown that she can master all disciplines with a 9th place from WOC Long (2015) and several 2nd and 3rd places in World Cup middle distance races. 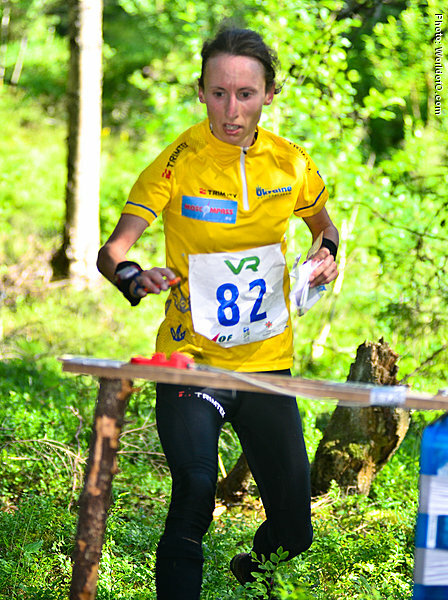 Nadia Volynska (37 times) Nadiya Volynska (116 times) .